A major regional center operator/developer team with a record of success are working together in their first joint project in Florida. CMB Regional Centers, a nation-wide regional center operator, is once again collaborating with top ten U.S. real estate developer, (a multibillion dollar company) Hillwood Development Company, LLC. The two companies have worked together in the past. According to company documents, investors in CMB’s Group VIII project, involving a $65 million EB-5 financing of Hillwood commercial industrial projects in Southern California (which includes projects in located at Hillwood’s AllianceCalifornia Development at the former Norton Air Force Base in San Bernardino) received approvals of their I-526 petitions. Hillwood Development Company, LLC has authorized CMB Florida to raise $8 million for the Group 26 project. The purpose of the loan is to provide financing for project construction and bridge financing if necessary. Hillwood Development Company, LLC is an experienced development company. 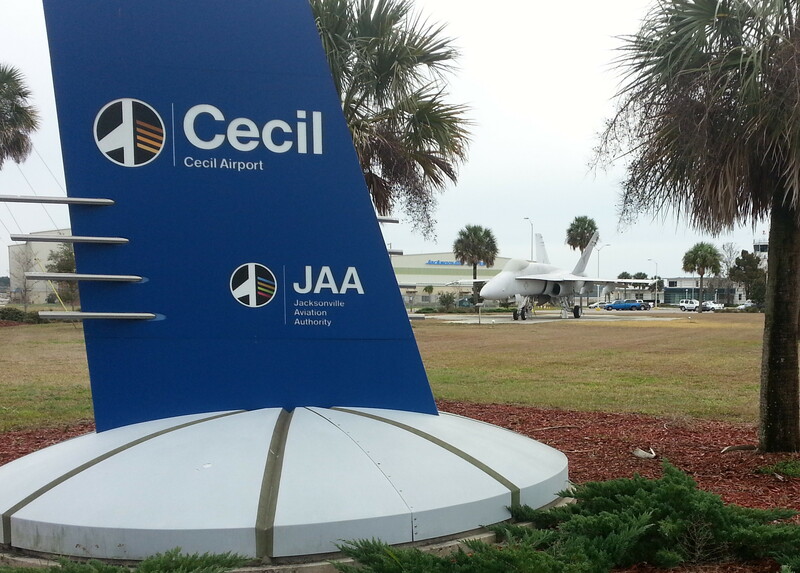 In 2009, it won a competitive bid to become the Master Developer of the 4,474 acre Cecil Commerce Center, which is a portion of the former Naval Air Station Cecil Field owned by the City of Jacksonville, Florida. 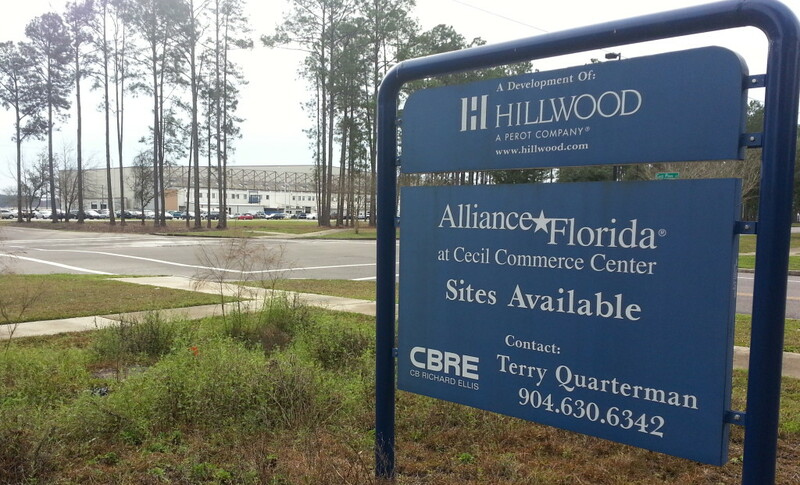 Hillwood is rebranding the Cecil Commerce Center project with its premiere Alliance brand, which the company reserves for large scale, long term, multimodal, public-private projects. 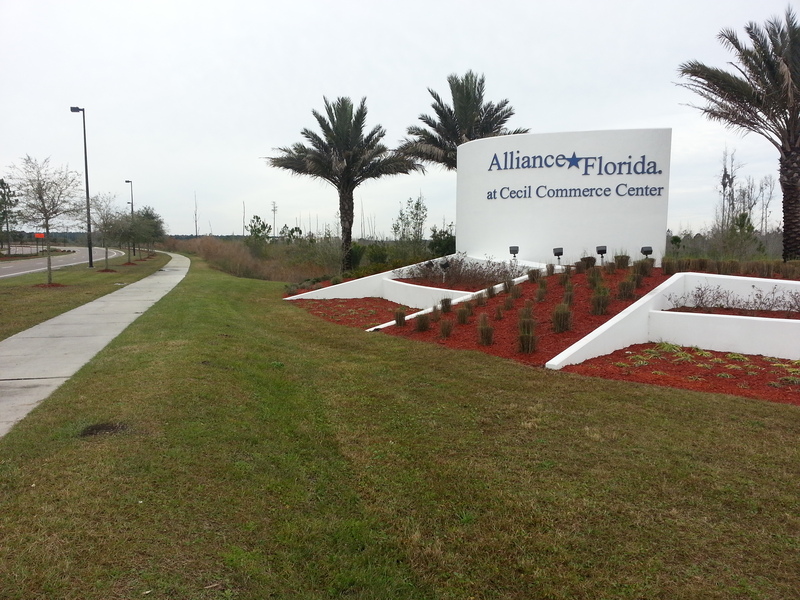 The Regional Center in Jacksonville will include a modern 510,000 square foot distribution facility located on 40.69 acres. The site is situated between Normandy Blvd., a State highway, and 103rd Street; both are modern four-lane divided highways. The location provides access to Cecil Field, the former Naval Air Station, as well as the high-speed interchange for Interstate Highway 10. The site has many advantages, according to CMB, including comparatively low property-tax rates, no income tax, and Foreign Trade Zone status. Hillwood is required to substantially complete an aggregation of at least 400,000 square foot of new building area by the end of 2014. Hillwood will provide full development services and has engaged CBRE Jacksonville to provide on-site marketing and leasing. 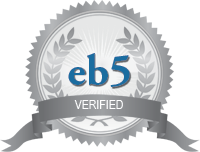 CMB EB-5 capital will be directly employed in all construction activities of the project including pre development activities, horizontal infrastructure, site improvements, vertical construction, and tenant specific buildout of the facility. 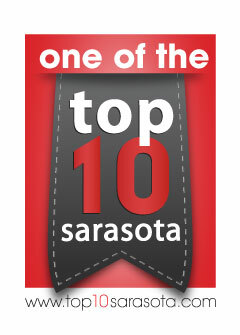 For more information about this new EB-5 project please contact P. Christopher Jaensch: (941) 366-9841.